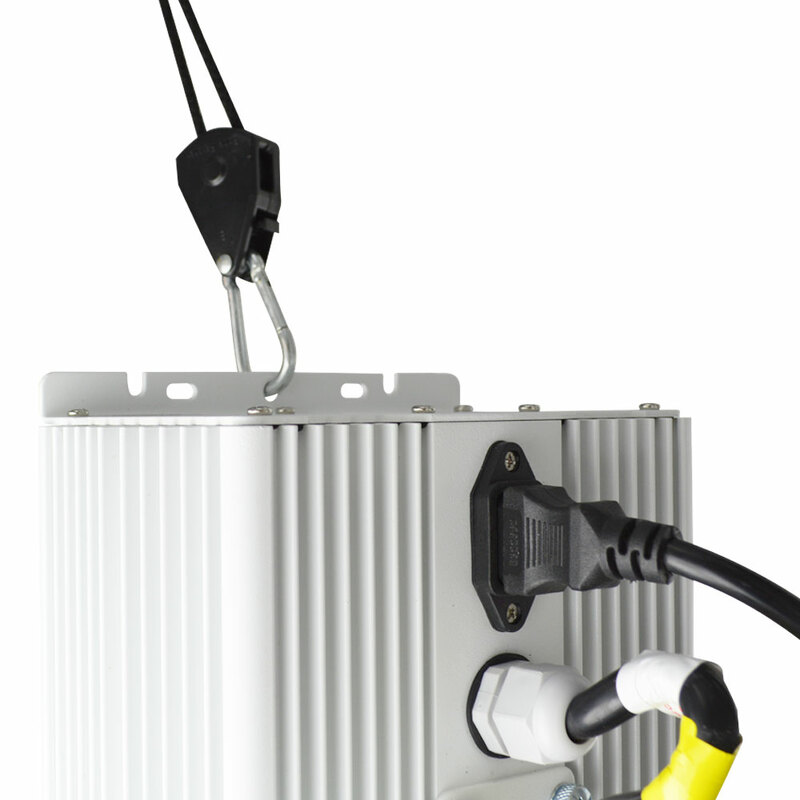 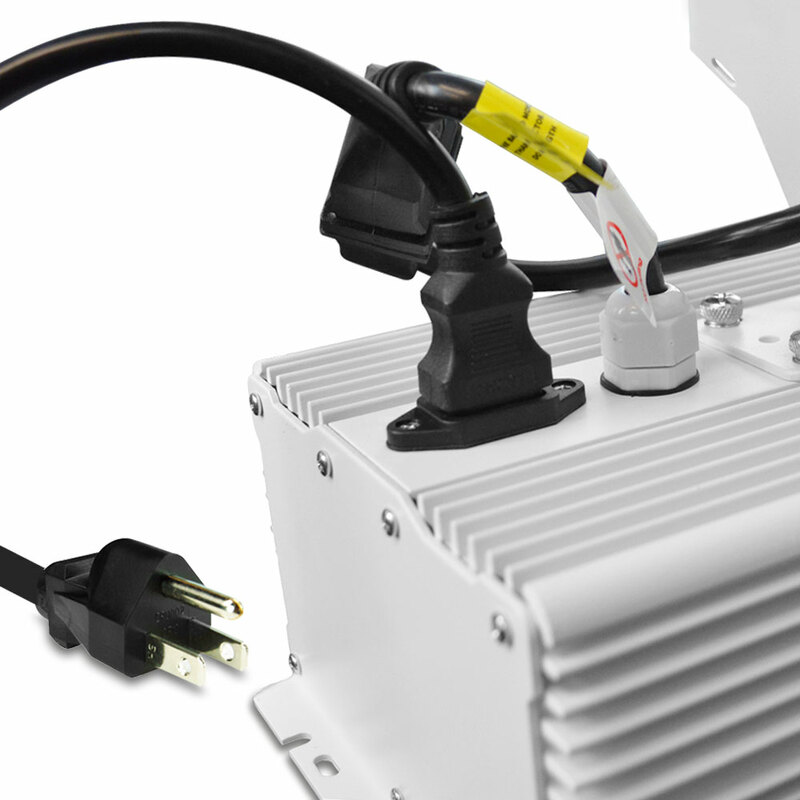 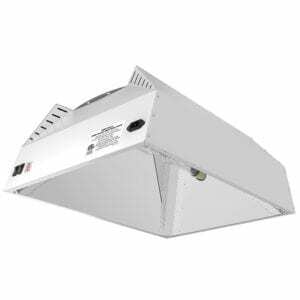 The HTG Supply 630w CMH fixture features a dual ceramic bulb configuration for twice the growing power of standard CMH and LEC lighting?systems. 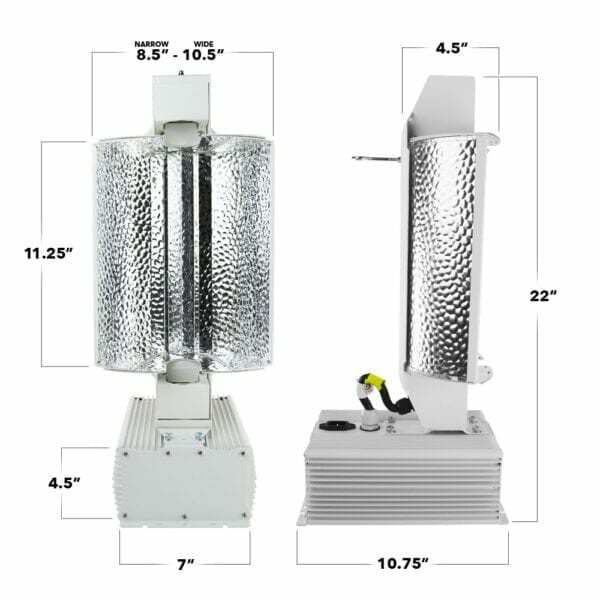 Higher output makes this CMH system a solid option for growers who are looking to take advantage of ceramic metal halide benefits but require more power than a 315w CMH?grow light?offers in order to cover larger grow room areas or further boost quantity and quality of yields. The plug-and-play design of the HTG 630w CMH features the HTG square-wave digital CMH ballast and integrated reflector with opposing PGZ18 sockets for compatibility with popular CMH bulbs such as the Philips?MasterColor. 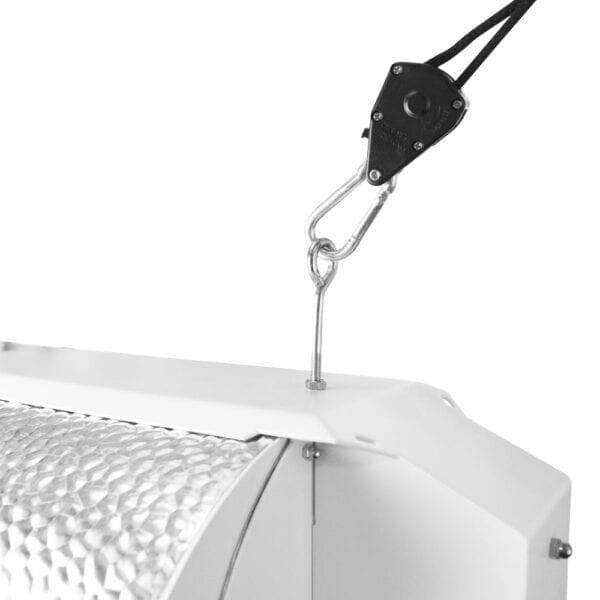 Built-in brackets and hardware provide options for mounting or hanging the 630w CMH fixture while the 3-position adjustable reflector allows light spread to be adjusted for additional flexibility, even if fixed-position mounting is required. 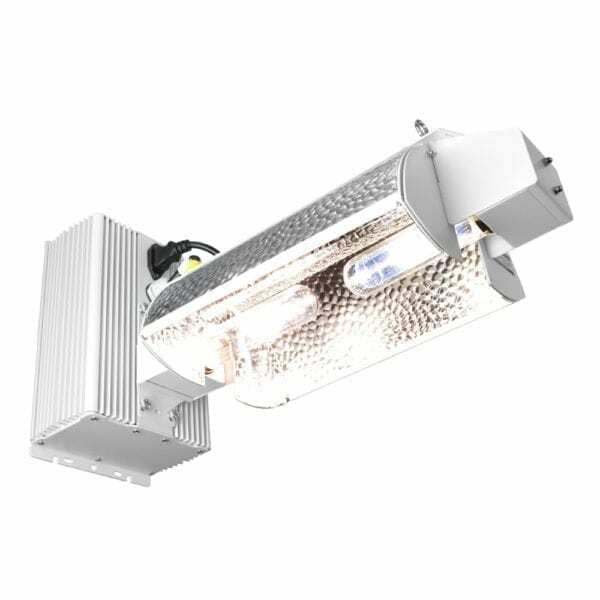 These versatile features combined with extra yield-boosting CMH power make the HTG Supply 630w CMH fixture is equally as well suited for use in a grow tent as it is in?large scale commercial growing operation. 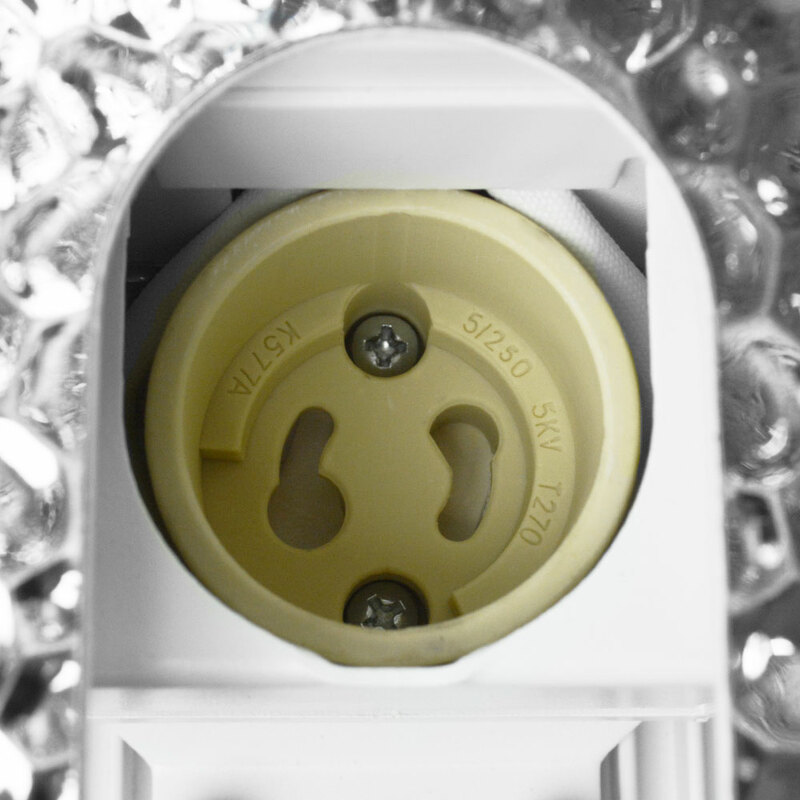 Looking for something else? 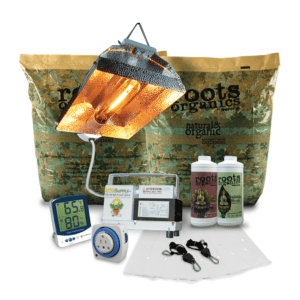 Browse our full selection of grow light systems for great deals on all of the latest horticultural?technology including cutting edge LED grow lights and more! 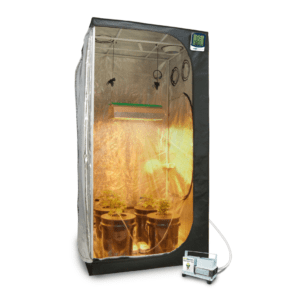 The state of the art HTG Supply 630w CMH grow light delivers twice the output of standard CMH systems for supercharged growth and yields. Dual 315w CMH bulbs, advanced square-wave ballast circuitry, and an adjustable top-quality Vega aluminum reflector with 95%+ reflectivity combine to create one of the most powerful and versatile ceramic grow lights on the market. Higher output opens up the option to expand or further optimize coverage while still providing nearly a 40% reduction in power consumption vs. 1000w HPS and MH grow lights. 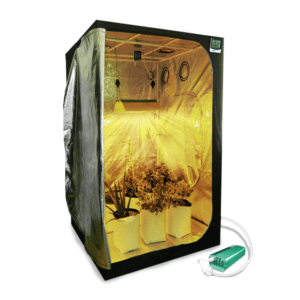 With all of the benefits of state of the art horticultural CMH lighting, more power, and improved adaptability, the HTG 630w CMH provides the serious growing power needed to produce lush, compact growth as well as amazing yield quantity and quality. 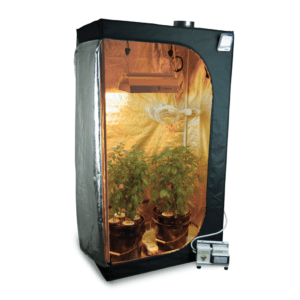 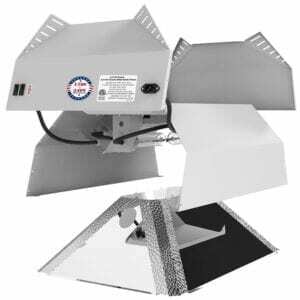 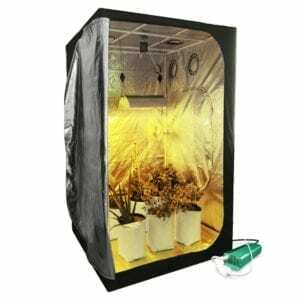 Improved Versatility — Designed to adapt to any indoor growing application, residential or commercial, the HTG 630w CMH fixture can be hung or surface mounted above the canopy and comes ready to install out of the box. 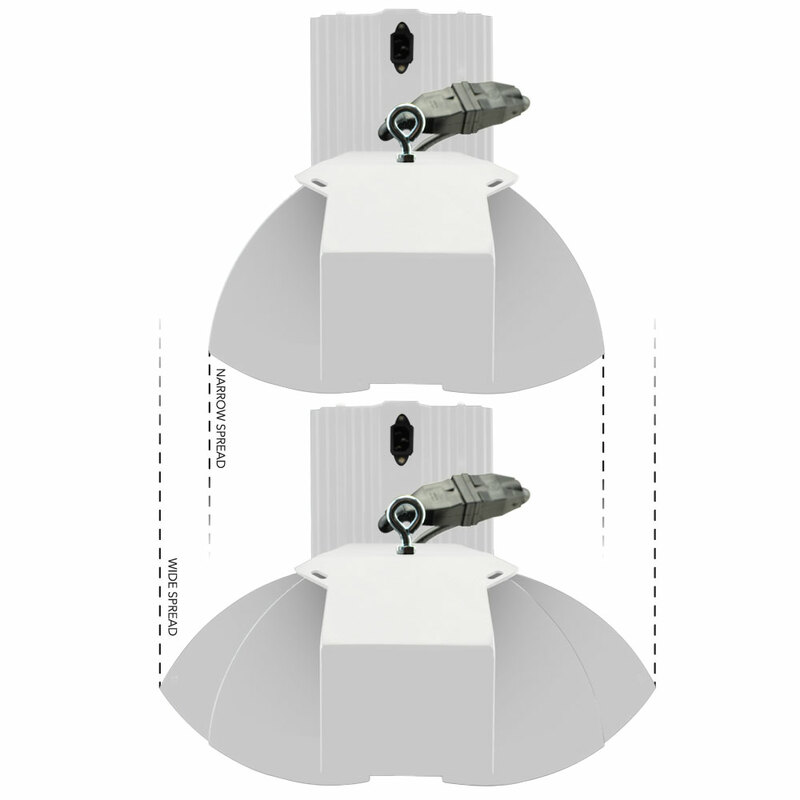 Three-angle reflector positioning also allows light spread adjustment for additional flexibility, even with a fixed-mount installation. 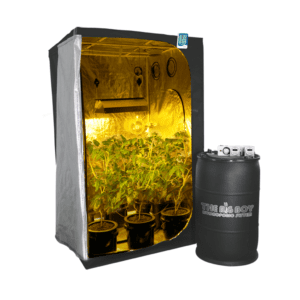 Higher Component Quality — Constructed using only professional-grade components, from precision circuitry to premium reflector material, HTG 630w CMH grow lights are engineered to provide optimal performance in addition to exceptional value.